How are you doing? What about Christmas time? 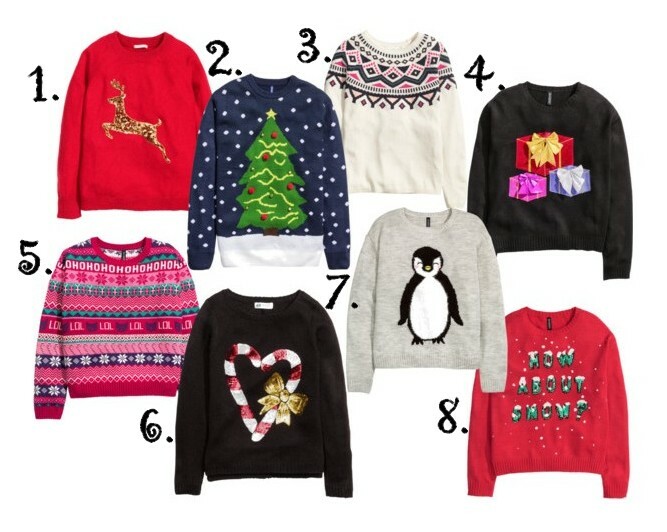 And what about Christmas sweaters? 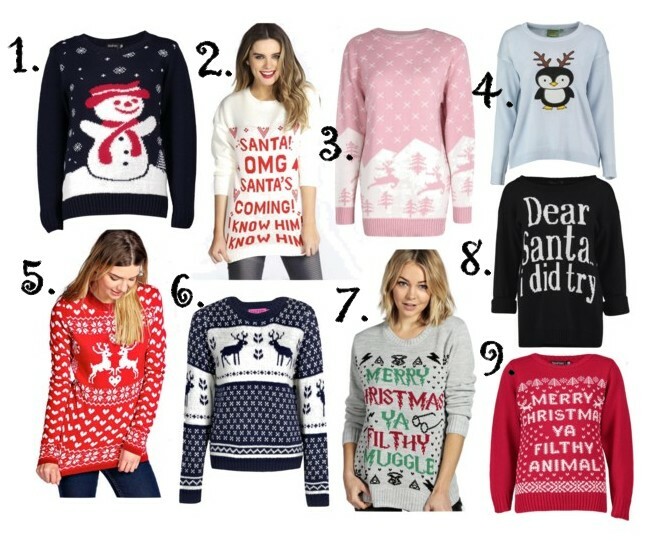 I'm on the hunt for some nice, warm, funny Christmas sweater for a long time..and I still don't know which to choose. I checked out Polyvore and I think I found some good pieces! What do you think? 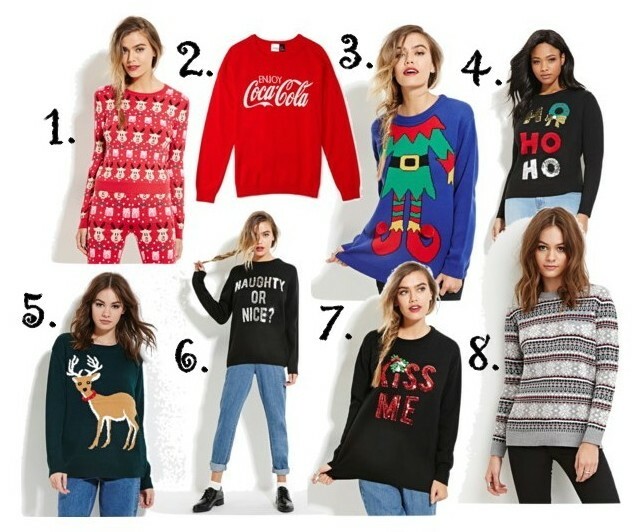 Which is the best? What is your favorite guys? Hope you picked up some and let me know about it!